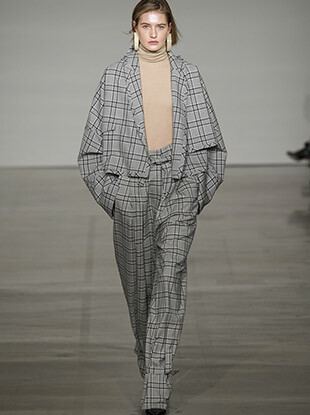 See all the Zimmermann Fall 2019 looks from the runway. 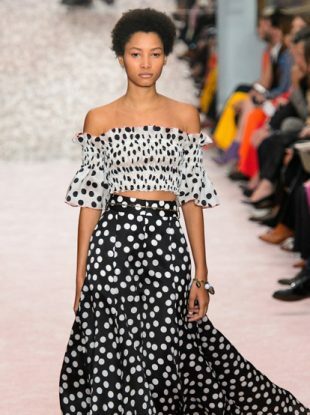 See all the Zimmermann Spring 2019 looks from the runway. 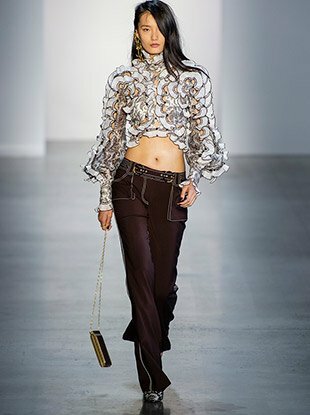 See all the Zimmermann Fall 2018 looks from the runway. 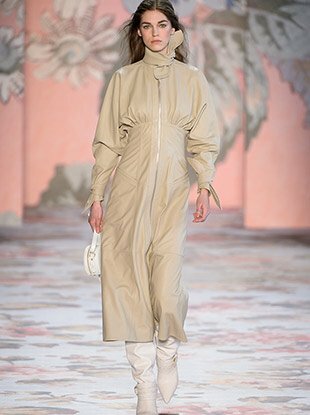 See all the Zimmermann Fall 2017 looks from the runway. 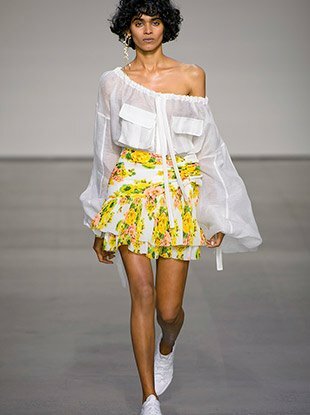 See all the Zimmermann Spring 2017 looks from the runway. 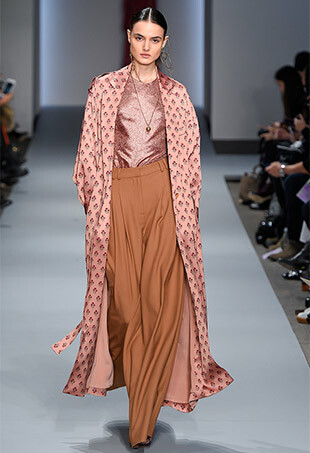 See all the Zimmermann Fall 2016 looks from the runway. Dreamy? Check. Feminine? Check. Vacay-inspired? Check. Need it in our lives right now? Check. We like the way she works it! 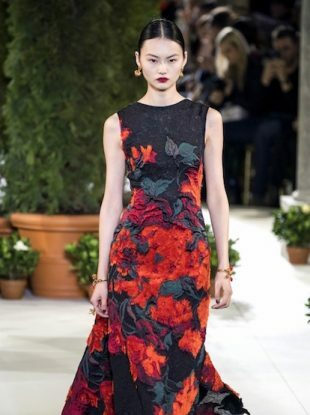 Do you think it seems more suited for a picnic with the girls rather than the red carpet? Quite cleverly done, if you ask us. A massive opportunity has been handed to these local labels.